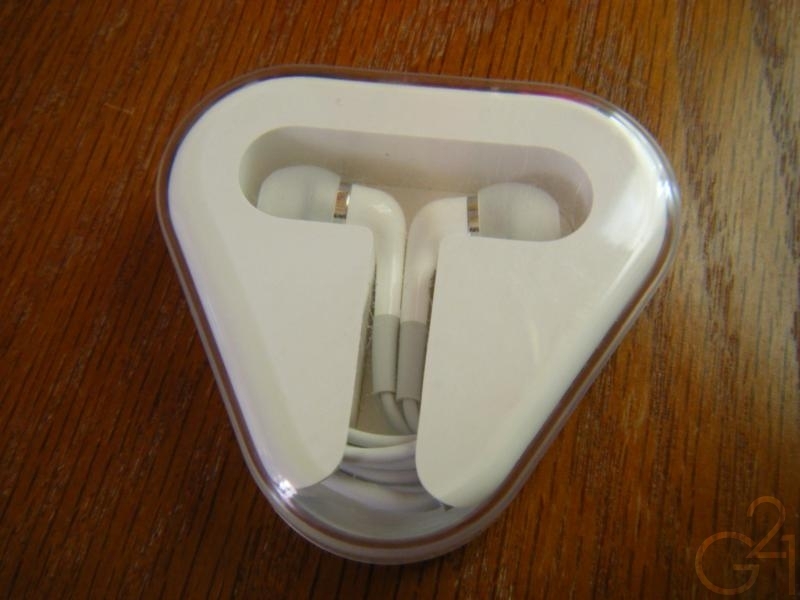 Apple’s stock earbuds that have been shipped with every iPod since its inception are quite possibly the most prolific and widely distributed tech accessory of all time. 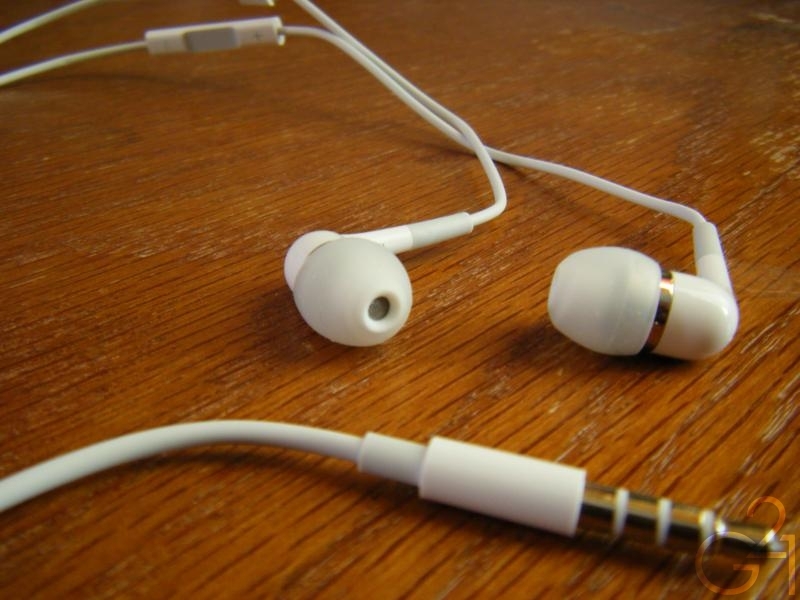 It’s hard to go anywhere without seeing a pair of these things dangling from someone’s ears. 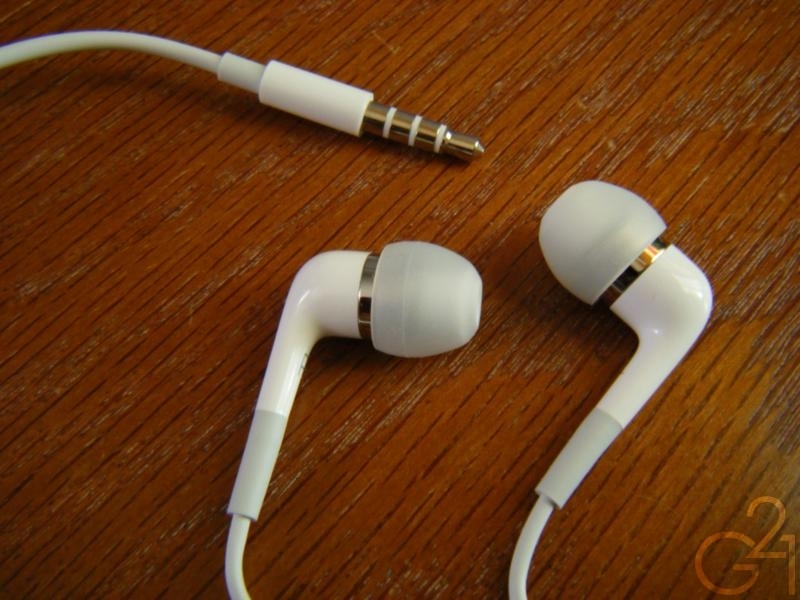 Casual listeners are bound to be satisfied by the decent performance of the earbuds but what about audiophiles? It’s hard to imagine that many audiophiles would be impressed with those earbuds and, not to mention, they just aren’t comfortable at all for long periods of use. So, what’s an audiophile to do? 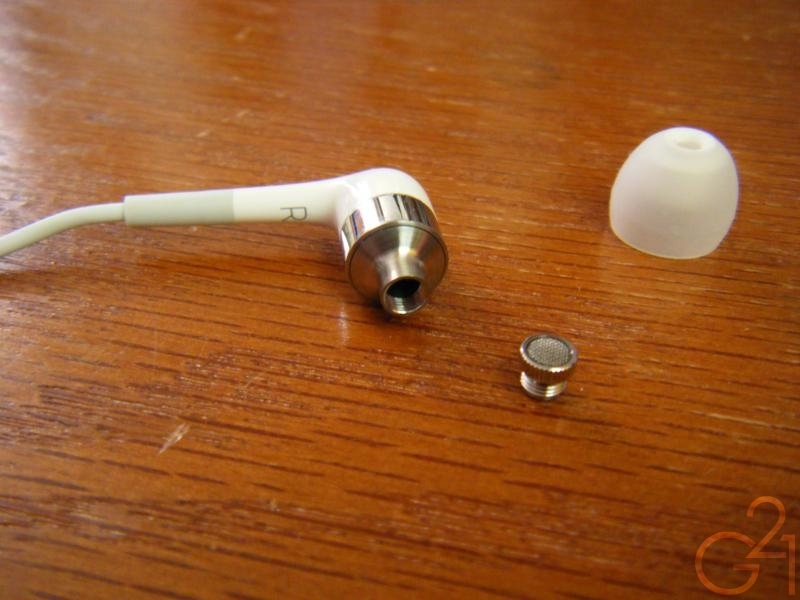 Apple’s answer to this comes in the form of their revamped in-ear headphones which feature two balanced armature drivers, a dedicated woofer and tweeter, promising Hi-Fi audio quality for about $80. I was able to snag a lightly used pair for $23 on Amazon (They’re the real deal too!) to give them a thorough listen. So, do Apple’s IEMs (which I’ll henceforth refer to as the ADDIEM) deliver audiophile grade sound on a relatively low budget? Read on to find out. Apple products are typically well designed and aesthetically pleasing and the ADDIEMs aren’t too shabby in that regard. 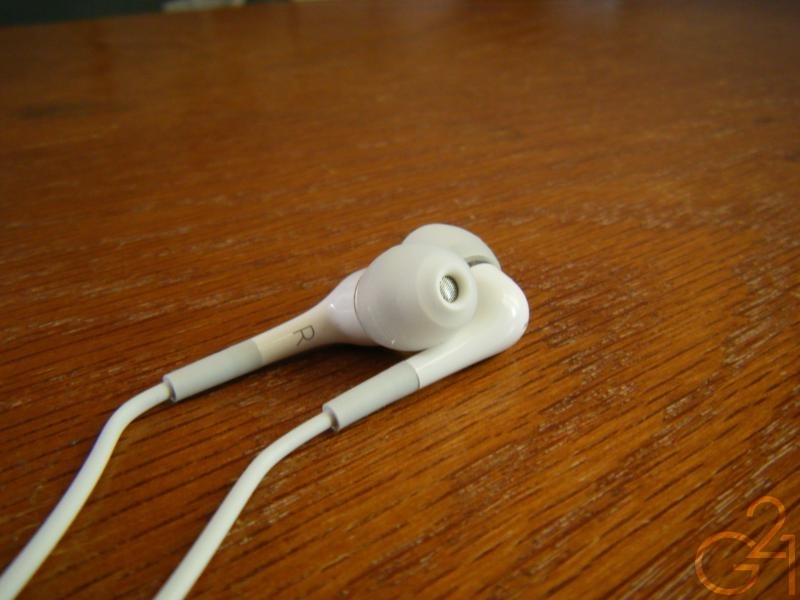 While the housings are comprised almost entirely of white plastics, much like the Apple iBuds, the housings themselves feel rather sturdy. The front and nozzles of the IEMs are made of polished metal, likely aluminum or steel, and are very solid feeling on top of adding a touch of class. One brilliant design decision Apple has taken here is to make the metal mesh filters detachable. These filters easily unscrew from the nozzles and can be dropped into a solution of rubbing alcohol and water for quick and easy cleaning (which is what I did as soon as I got them). The fact that the filters can be unscrewed so easily from the housings does mean that they could potentially be just as easy to lose if you’re not careful but as long as you are careful, you shouldn’t have a problem with them. 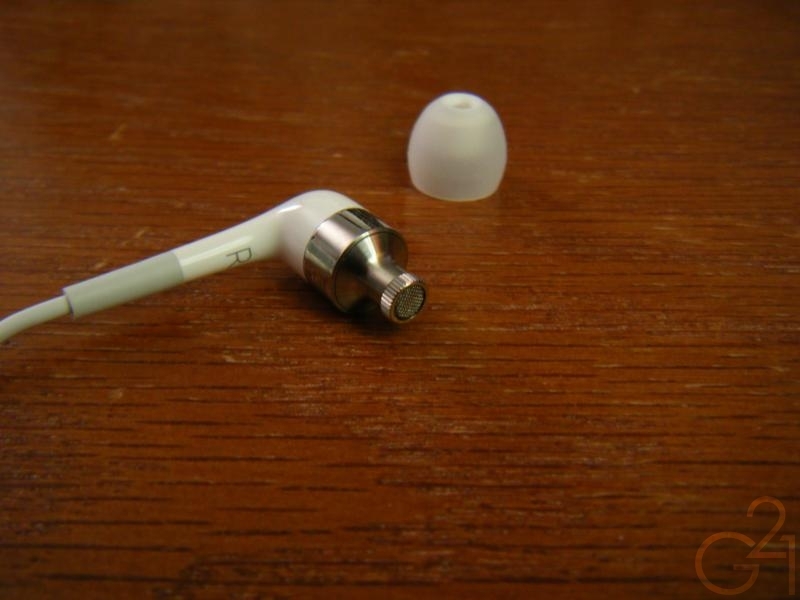 Moving on, the build quality is still very similar to that of the iBuds. The straight plug is better than that of the iBuds and feels a bit more durable and the cable is virtually identical to that of the iBuds, perhaps feeling a bit softer and being a tiny bit more durable overall but it still doesn’t inspire a great deal of confidence. Leading into the housings themselves is a grey rubber pseudo strain relief. 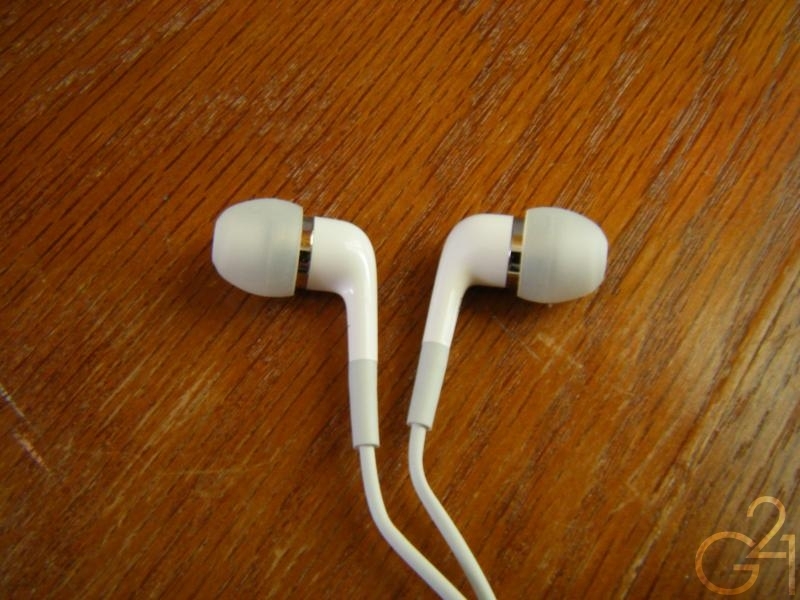 Overall, I wasn’t terribly impressed with the build quality of the ADDIEMs but it is adequate. As long as you take care of them, they should last a good amount of time. The housings of the ADDIEMs are extremely small, considerably smaller than I was expecting. Because of this, they are very comfortable to wear. The included bulbous silicone tips will not be a great fit for everyone but the small tips fit my ears just fine and the IEMs didn’t fall out during my testing. However, I did prefer using a pair of small Sony Hybrid clones, which fit perfectly, instead of the stock tips. Isolation is average with stock tips and is slightly improved with the Sony Hybrid clones. The longish stem of the ADDIEMs could make them a bit difficult for some users to wear over-the-ear but for me, it wasn’t a problem. Wearing them over-the-ears or straight down wasn’t a problem for me and the fit was mostly effortless either way. The small housings sit flush with my ears and I could wear these while sleeping very easily. Burn in: These IEMs were given 20+ hours of burn-in before testing but I didn’t notice any significant changes in the sound signature after burn in versus before. Right out of the package, I was surprised by the level of clarity and transparency that’s present in the sound signature of the ADDIEMs. 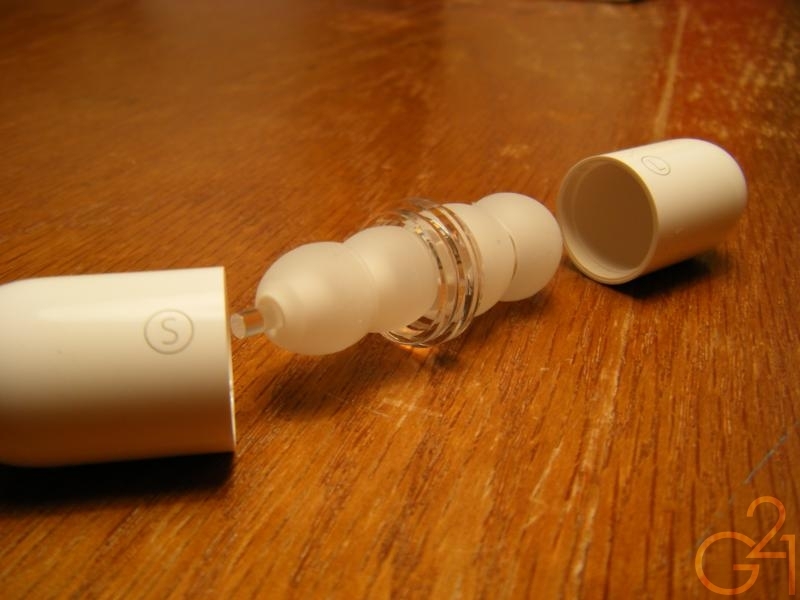 These can make other IEMs sound quite muddy by comparison due to their very airy and above all, analytical presentation. For the price I paid, the clarity is absolutely outstanding and, based on what I’ve heard, is only topped by the RE0s. Low end response is the most disappointing aspect of the ADDIEMs. Sure, bass is tight, punchy and doesn’t creep up on the mids in the slightest but it’s seriously lacking in terms of quantity and texture. Bass just doesn’t have realistic levels of decay or reverb, it just sort of hits and then disappears. There’s very little in the way of resonance or warmth and the low end is rather uninvolving because of it. The Sony Hybrid clones improve the low end in terms of quantity and warmth but not much in terms of detail. Extension is surprisingly good and you can hear and feel sub bass notes almost all the way down with gradual roll off as you approach the bottom end. While listening to the ADDIEMs, I found myself continually craving more bass. The more I listened to them though, the more my brain seemed to “burn-in” to what was there. It was only when I switched back to bassier IEMs did I really notice that the bass was so dialed back in regards to the rest of the sound signature. Whether or not you’ll experience the same feeling is dependent on your tastes. The ADDIEMs are certainly bass-light but what is there may be enough to satisfy you. The midrange is perhaps what the ADDIEMs do best. It is amazingly clear and instrument separation is great throughout the range. Mids are slightly forward and have a relatively natural if a tad clinical and cold tonal balance and good timbre. Very good overall, considering the price. Highs are clear and sparkly but slightly rolled off in the upper end. They seem to be positioned right where they need to be; neither forward nor recessed and never over-emphasized. Despite the openness of the sound, the ADDIEMs sound somewhat contained within a small but fairly intimate soundstage. Imaging is decent enough and, as stated before, instrument separation is very good. The ADDIEMs are among the most analytical IEMs in my collection and make the Backbeat Pros, my only other BA IEMs sound veiled and a tad muddy by comparison. The dual balanced armature drivers in these earphones can really pick out the finer details in a piece of music while still offering a comprehensive and coherent sound signature. Yes, they can sound a bit thin because of their analytical character and the lack of bass response but it’s nothing that significantly detracts from their appeal. 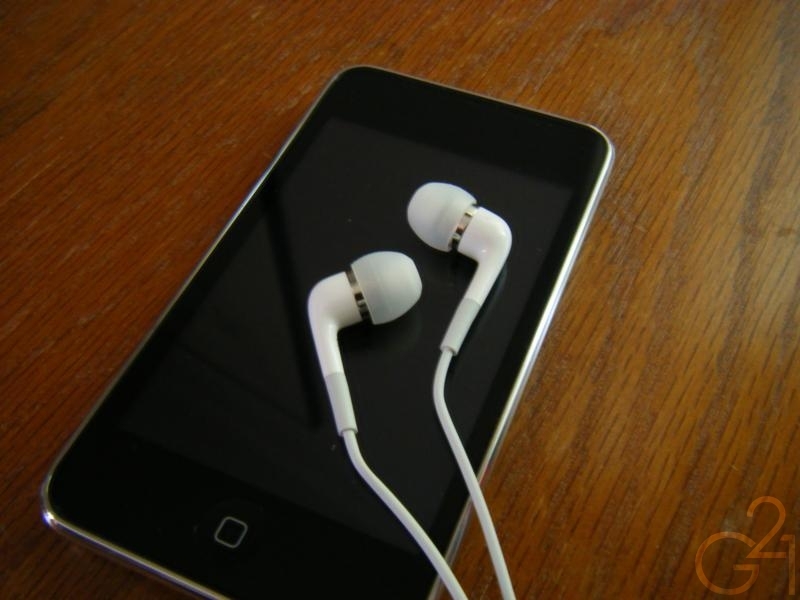 The ADDIEMs are available from Apple’s website and Apple retail stores at an MSRP of $79. Even at the MSRP, these are among the cheapest dual balanced armature based IEMs on the market. Online retailers such as Amazon sell them for about $68 but on both Amazon and eBay, some serious discounts can be had if you delve into the used/like-new/refurbished market. The fact that I was able to get a pair of these IEMs for $23 is proof enough that there’s a wealth of great deals out there on the ADDIEMs. At the price I paid, I’m more than happy with what I received. Overall, while the ADDIEMs are definitely bass shy in the grand scheme of things and their sound signature is a tad thin, for the price, I really can’t find much wrong with them. 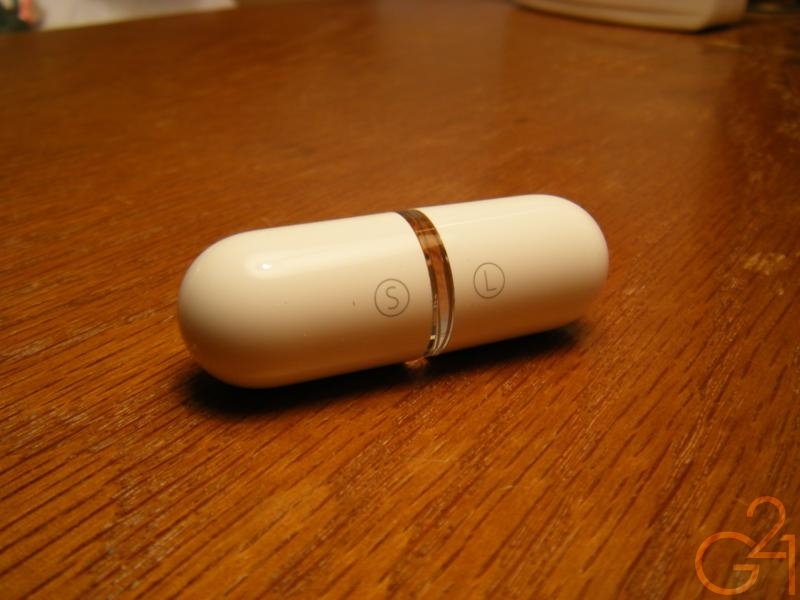 For bass addicts, I recommend using Sony Hybrid tips (genuine or clones) for boosting the low end response and perhaps even foam tips, which should eke out a little more warmth. It may seem as though I’m being overly critical of the ADDIEMs and/or that I don’t like them but that’s not true. I actually enjoy listening to them, even without any EQ or the bass boost from my CMoy amp; they’re just not great for everything. At their MSRP, these are decent performers but, even considering the need for proper amplification, I’d still recommend the RE0s over them for their more musical and better balanced sonic character. 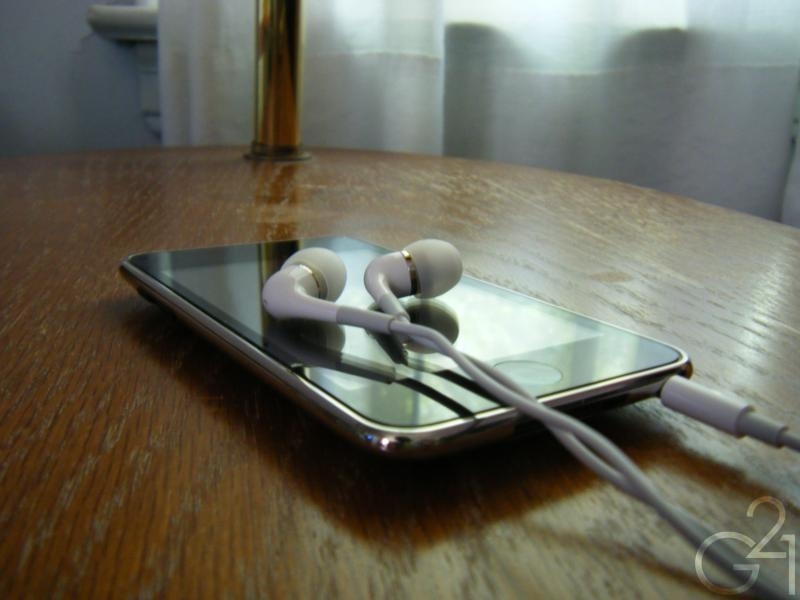 However, the fact that they also perform double duty as a headset and remote for iPhone 3G and second and third generation iPod Touch users should be taken into consideration and they perform reasonably well in that capacity. Whatever your needs or desires out of a pair of headphones or IEMs, the ADDIEMs aren’t a bad choice at any price point and at the current sub-$35 price point that they float around on eBay and Amazon, they’re a very good value. Just…don’t expect them to have a great deal in terms of bass. 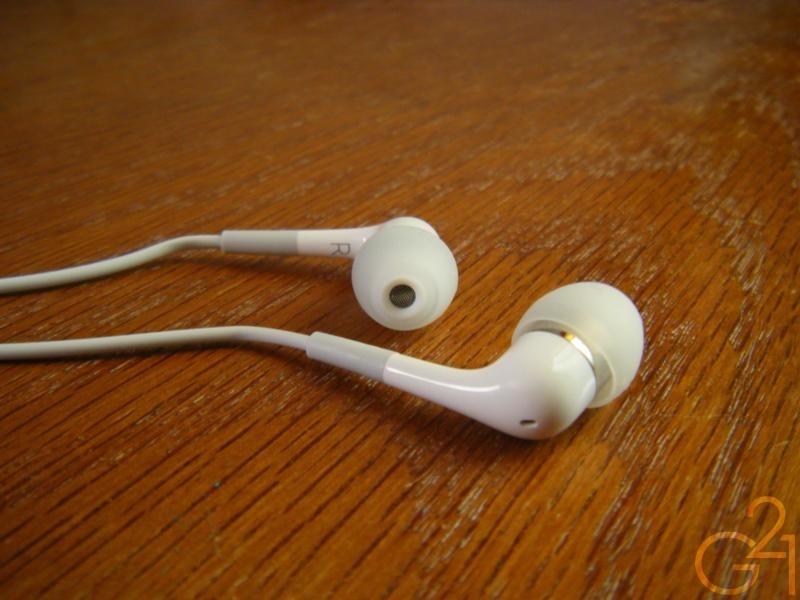 You can buy the IEMs reviewed here from Amazon – Apple In-ear Headphones with Remote & Mic. Next Hip-Hop DJs and Producers: Stop Screaming Over Songs Already!